Our client, a very well known car dealership in the immediate area, had a claim of Breach of Contract and unfair and deceptive business practices alleged against it. Our law firm tried to resolve the matter with the other party, as is the usual customary practice when representing this business and others, in an effort to reach an amicable resolution. 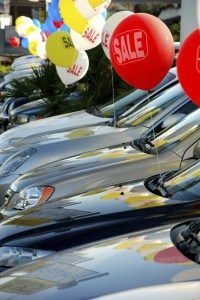 The other party filed a lawsuit against this car dealership alleging approximately $20K of damages and breach of contract for a vehicle purchased, seeking attorney fees and voiding of the contract in approximately 2008. Attorney Michael D. Facchini defended the car dealership at trial before a Judge, and the judge ruled in favor of my client. Decision was awarded for the car dealership in full.